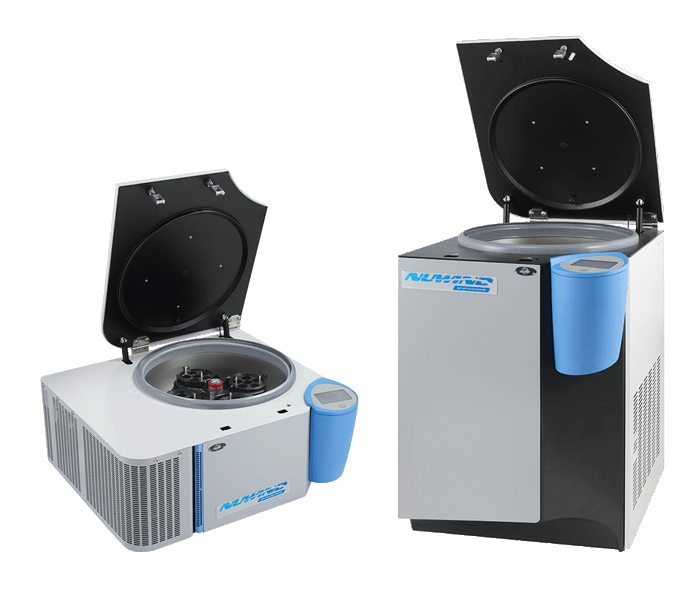 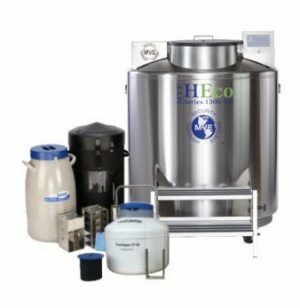 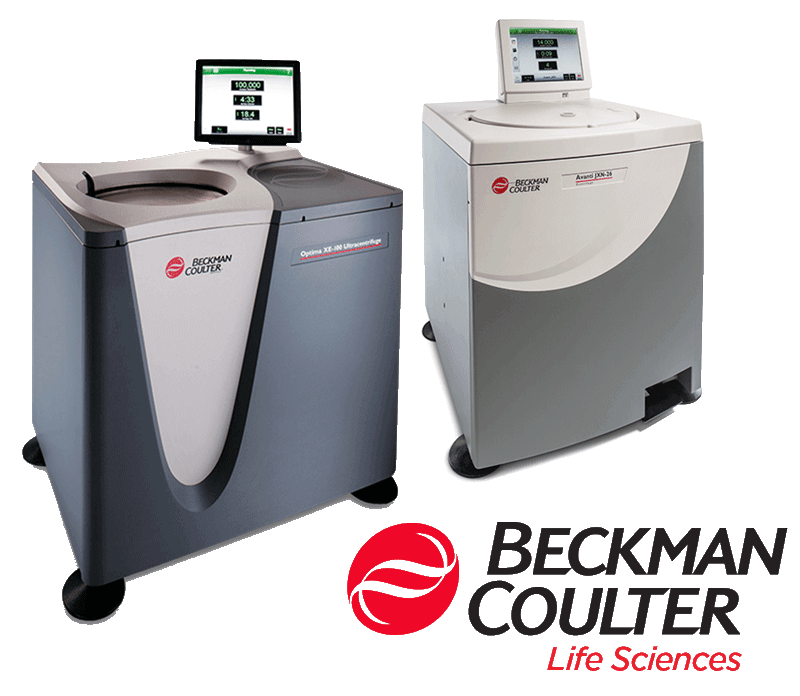 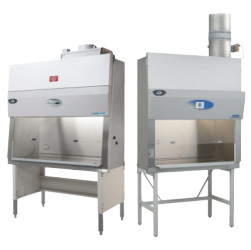 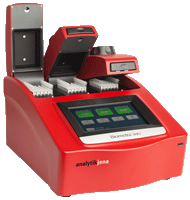 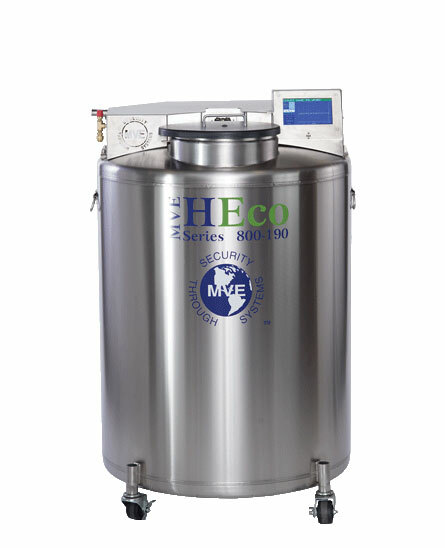 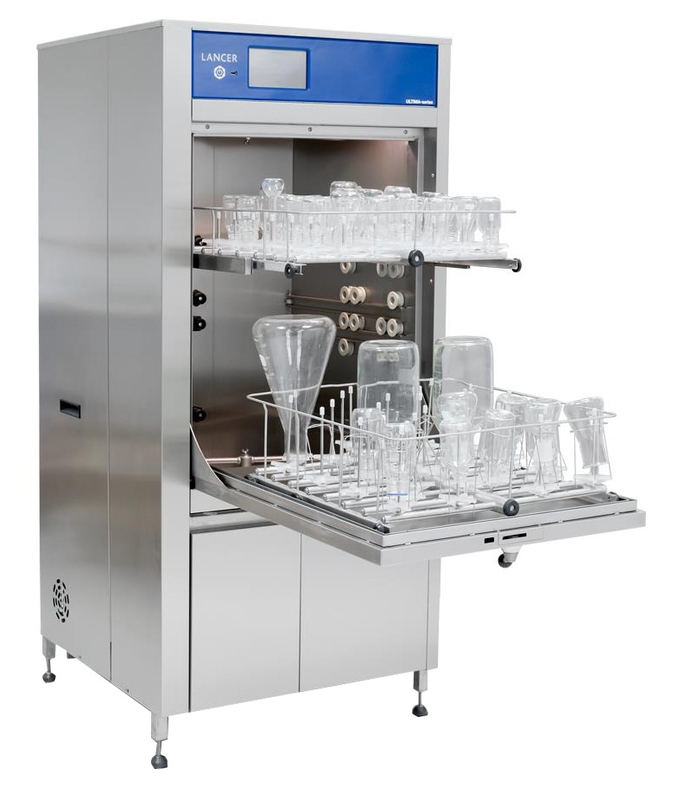 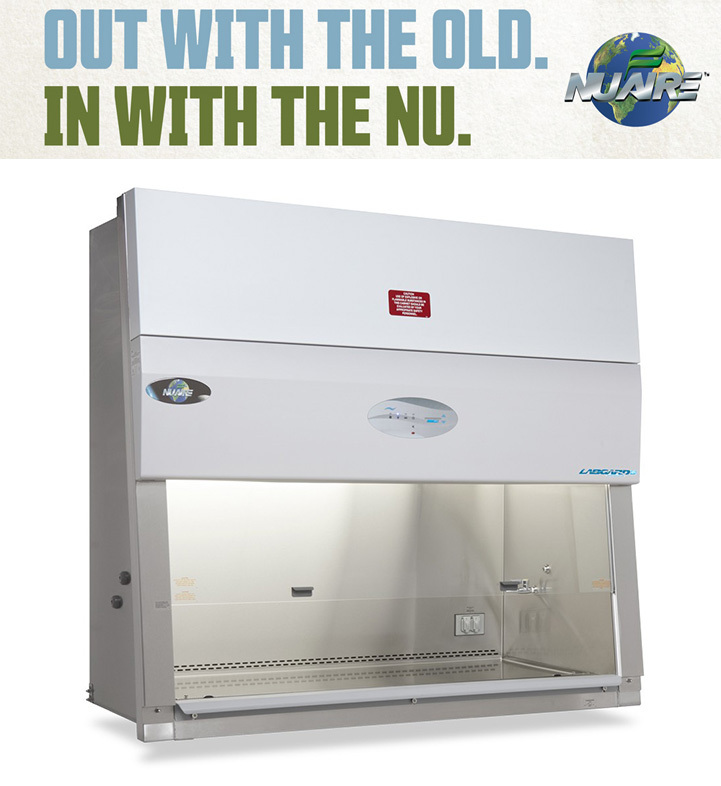 Offering the largest capacity available relative to its footprint, the NuWind Centrifuges provide a safe & reliable solution to separate your research samples. 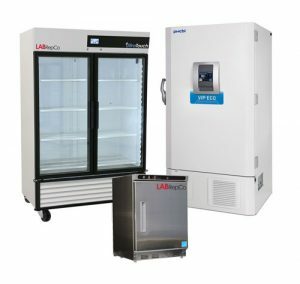 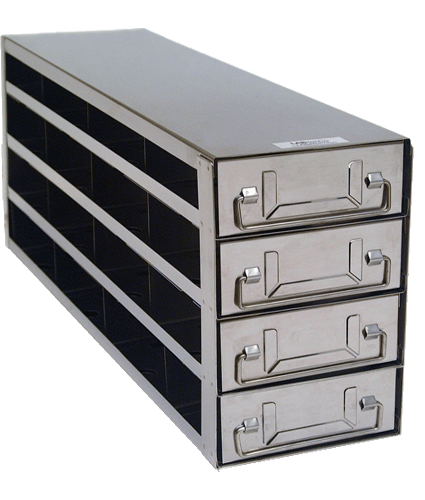 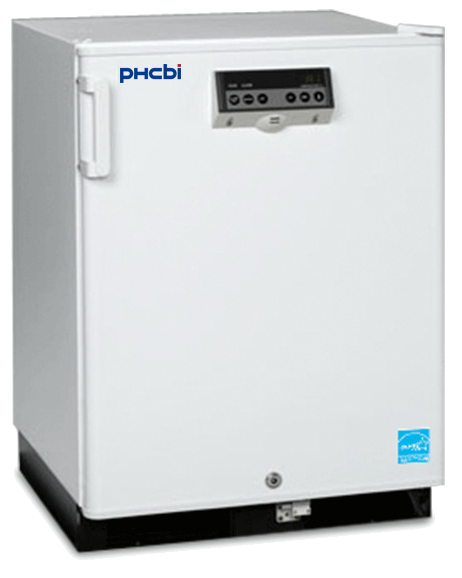 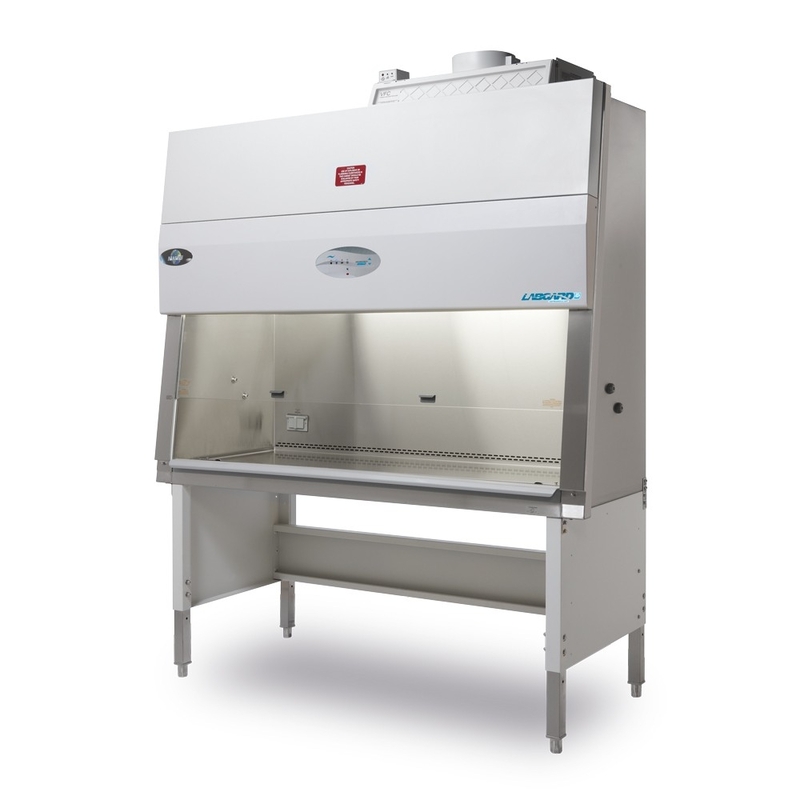 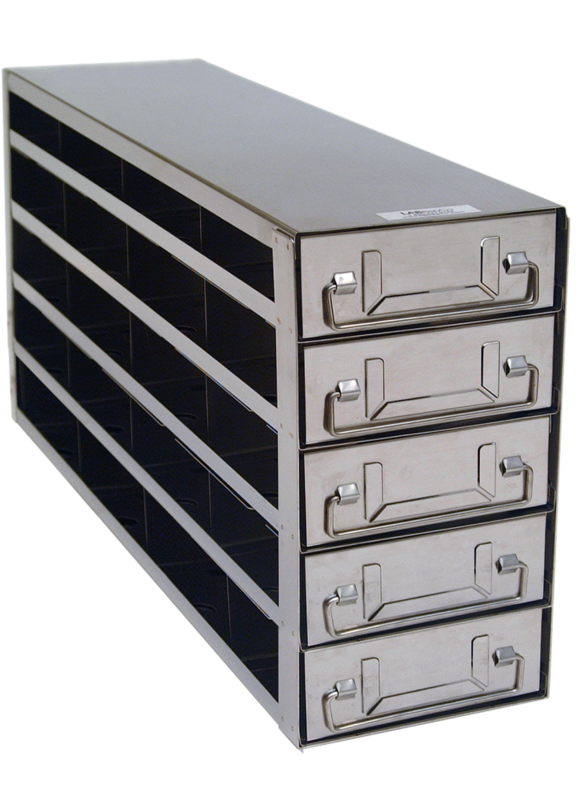 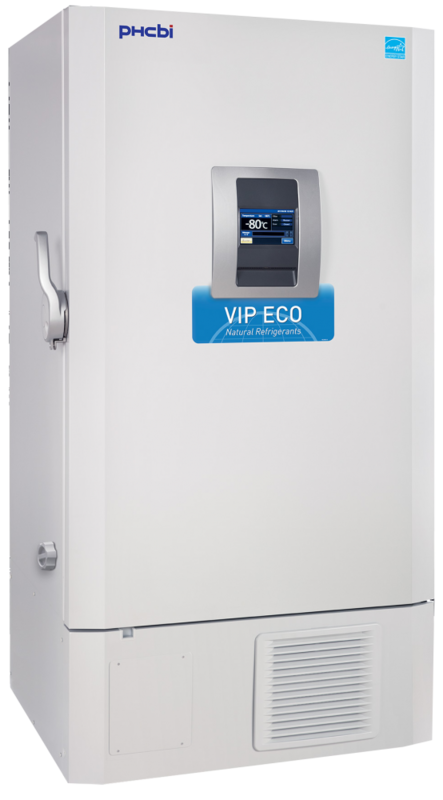 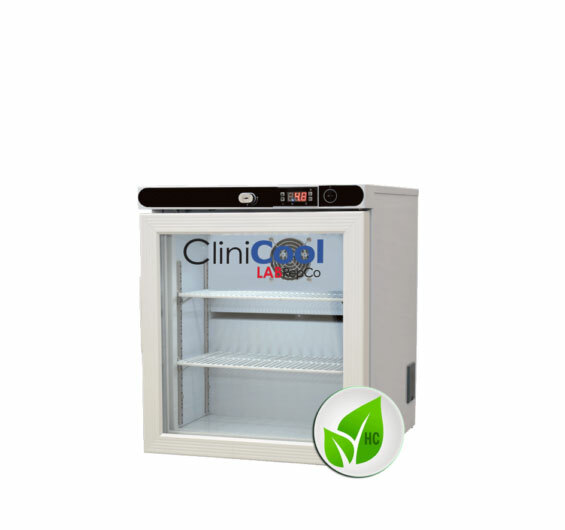 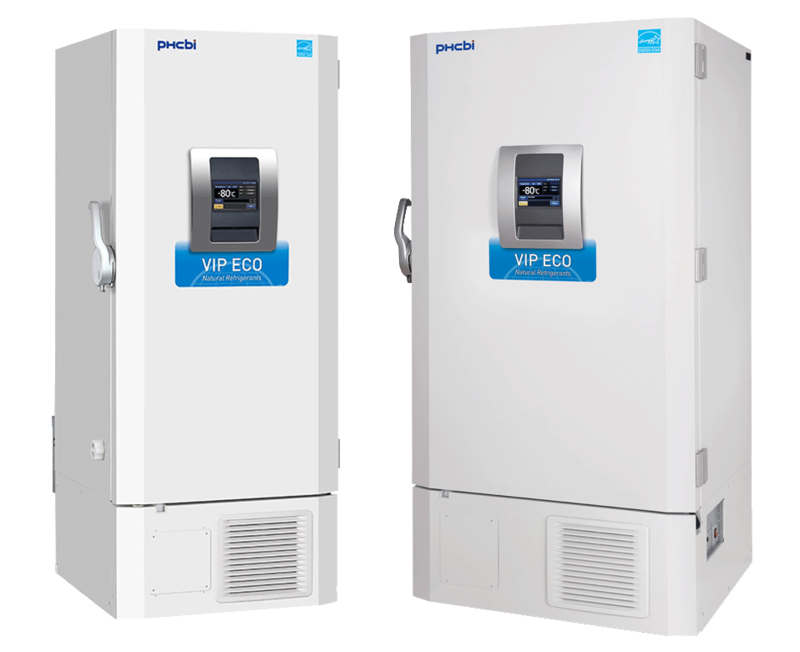 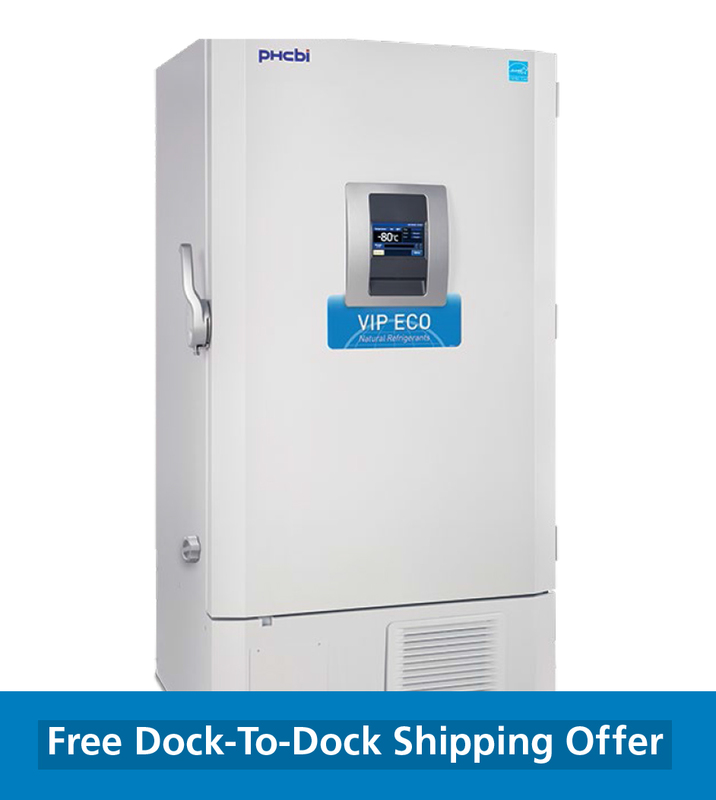 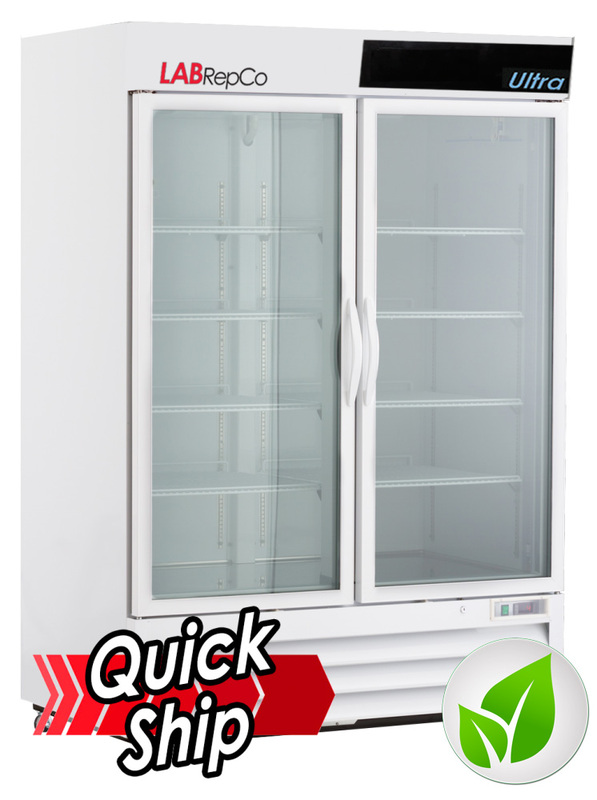 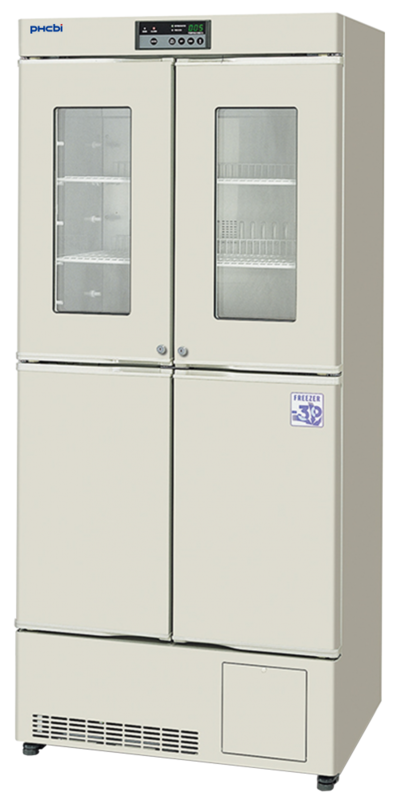 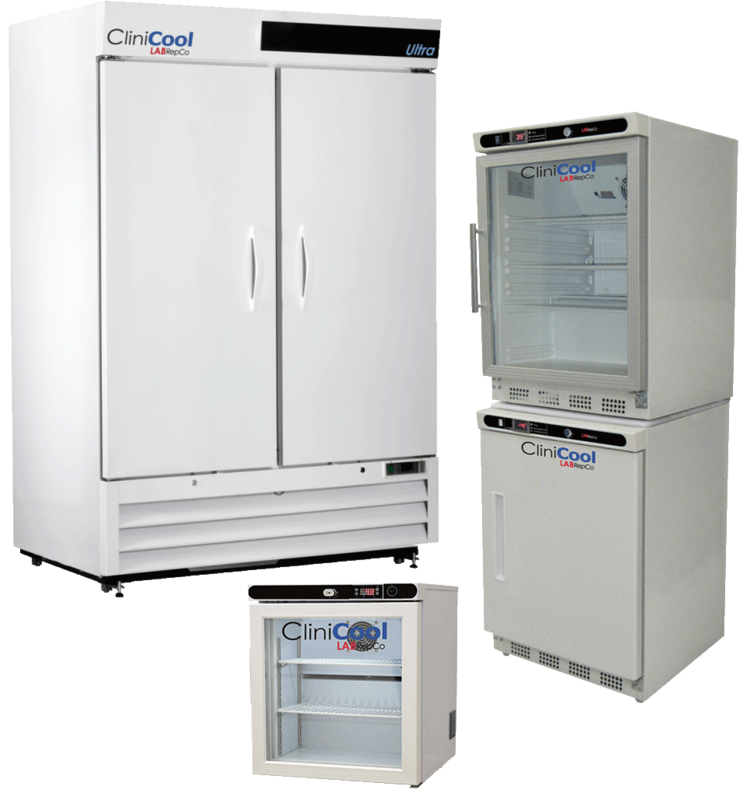 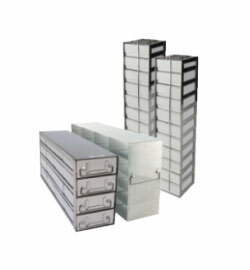 Safely store & monitor vaccines & other sensitive samples with CliniCool series refrigerators & freezers. 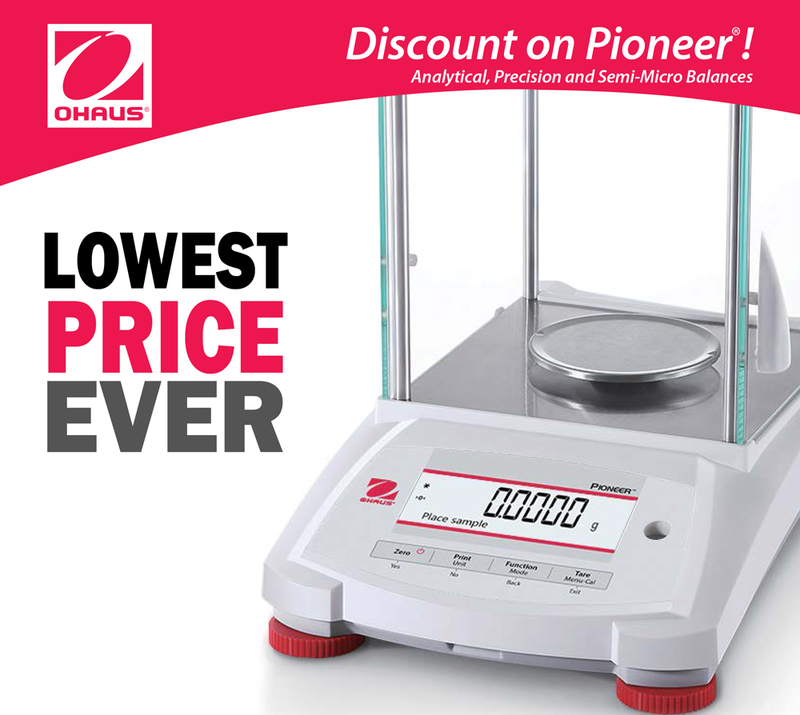 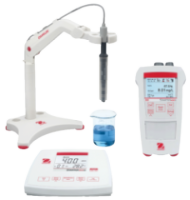 Lowest Price Ever: Ohaus Pioneer PX Balances Over 20% OFF!